A superb video as usual from Petzl. The Petzl RocTrip 2011 took place in the Gétù valley, located in the heart of China from October 26-30, 2011. 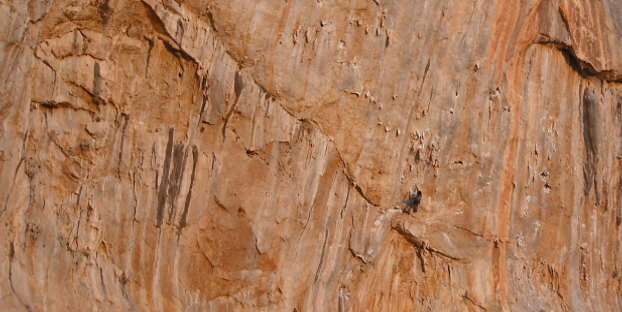 Team Petzl’s climbers have completely equipped this totally new site for the event. The goal of the RocTrip is to bring professional and amateur climbers together in a truly exceptional place.